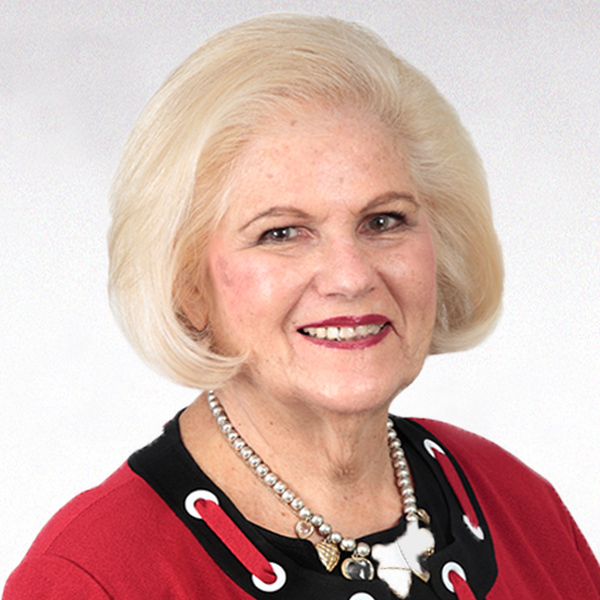 A third generation Miami Beach resident, Commissioner Joy Malakoff served on the City Commission group three seat from 2013 through 2017. She has a deep understanding of Miami Beach’s zoning and planning, which was garnered from her 11 years of service on the City’s Planning Board (seven as chairwoman) as well as her time on the Historic Preservation Board and Board of Adjustment. Malakoff takes great interest in our City’s parks, green space, resiliency, trees and the environment as well as in enhancing the education of our children. She attended North Beach Elementary, Nautilus Middle School and Miami Beach Senior High, as did her three children. She served as PTA President at Miami Beach Senior High School and continues her association through the Alumni Association. Improving education continues to be a significant interest. The promotion of arts and culture in Miami Beach is also paramount to Malakoff. She is an active supporter of the New World Symphony, Miami New Drama, Wolfsonian-FIU and The Bass Museum. During her previous Commission service, she closely worked on economic development and was involved in the Washington Avenue Master Plan, North Beach Master Plan, Ocean Terrace and the newly renovated Convention Center. She also successfully campaigned for the new Convention Center Hotel as Chair of the “Vote Yes for Miami Beach” Committee. Most recently, Malakoff served on the Mayor’s Blue Ribbon Committee for the General Obligation Bond, and spoke at various venues supporting these essential bonds. As a 32-year banking executive, she is now focused on ensuring these projects move forward with financial viability, efficiency and accountability to Miami Beach residents. Malakoff loves Miami Beach, and believes her highest and best calling is public service.